"Chile-Tepin goes above and beyond." 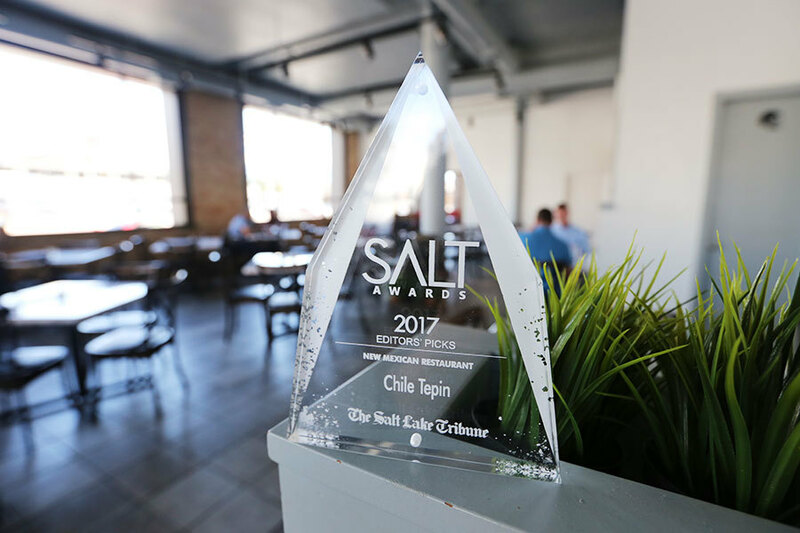 The Salt Lake Tribune names Chile-Tepin as the Editor's Pick for Best New Mexican Restaurant of 2017. Our namesake is the chile-tepin pepper. As the only wild chile native to the U.S., the chile-tepin is very small in size and has an extremely pungent flavor with a distinctive, smoky bite. It is rated very hot, 8-9 on a scale of 10. 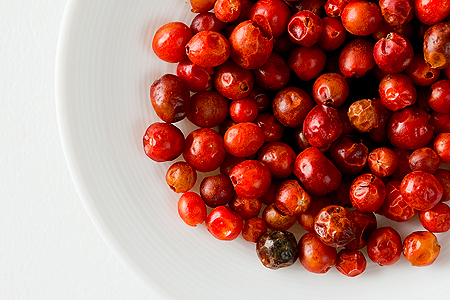 At Chile-Tepin we use this beautiful little wild-harvested pepper in many of our sauces and dishes. We prepare classic dishes of Mexico from family recipes handed down for generations, using the freshest ingredients sourced locally and from specialty farms. 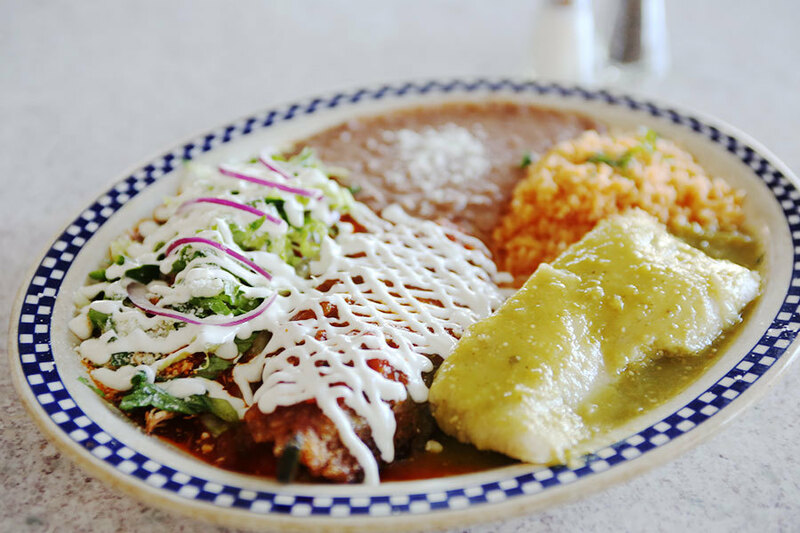 Our popular dishes include the molcajete, parillada, moles and combinaciones. 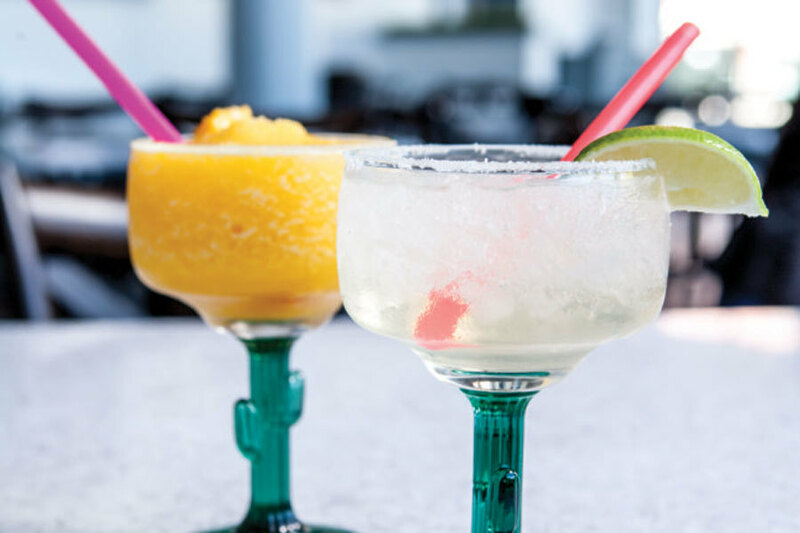 Chile-Tepin's beverage menu features classic and modern Mexican cocktails, from the Cadillac Margarita to the Mango-Tamarin Margarita. We also have a selection of domestic and imported beers and non-alcoholic traditional drinks, sodas, and cocktails. 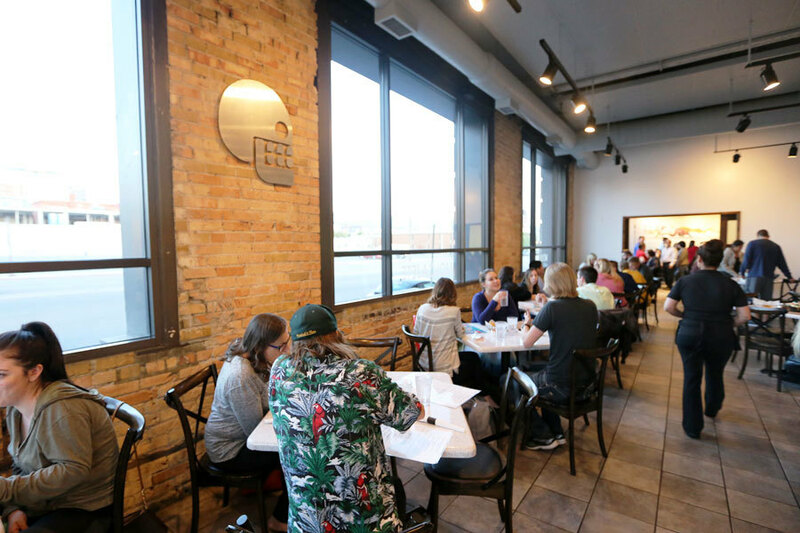 Our friendly, knowledgeable staff can help you select a dish that matches what you are in the mood for. We love welcoming you and helping you enjoy your meal with us.